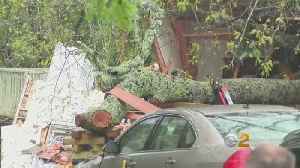 Down from its hurricane category 4 high, Florence is still bringing heavy rains and knocking out electricity throughout the Carolinas. 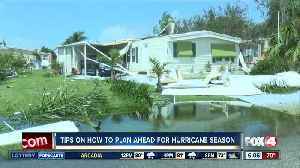 CBS2's Courtney Zubowski reports. 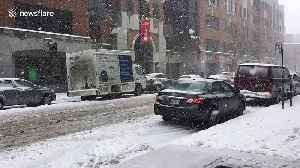 Montreal and its region experienced a severe snowstorm on Tuesday (April 9), with icy conditions and strong winds the day before, leaving a quarter of a million Hydro-Québec customers without..
Power outages are just about one of the biggest headaches during a hurricane. 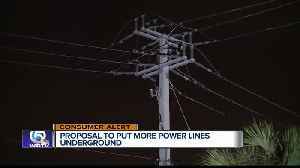 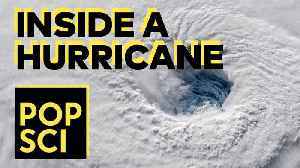 However, state lawmakers are currently looking at ways to &quot;hurricane proof&quot; the state. 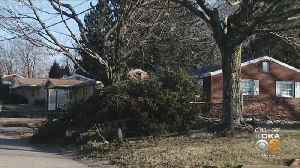 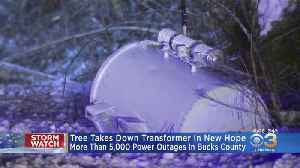 The tree also took out a transformer, leaving many people in the dark. 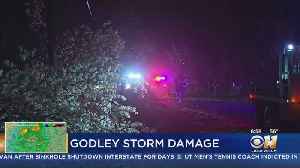 CBS2's Aundrea Cline-Thomas has the latest from Tarrytown. 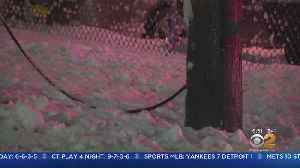 For thousands of homes and businesses, it's been a powerless couple of day; KDKA's John Shumway reports.